With the dominance of social platforms like Facebook and Instagram, I can understand why people in business do not find the need for a professional website. On social you have your content, direct messaging, marketing and constant engagement. Not to mention that INSTANT GRATIFICATION. But sadly that simply is not a scaleable model. Others decide that word of mouth is their one and only source of lead generation and that having a website takes away that “personal touch”. 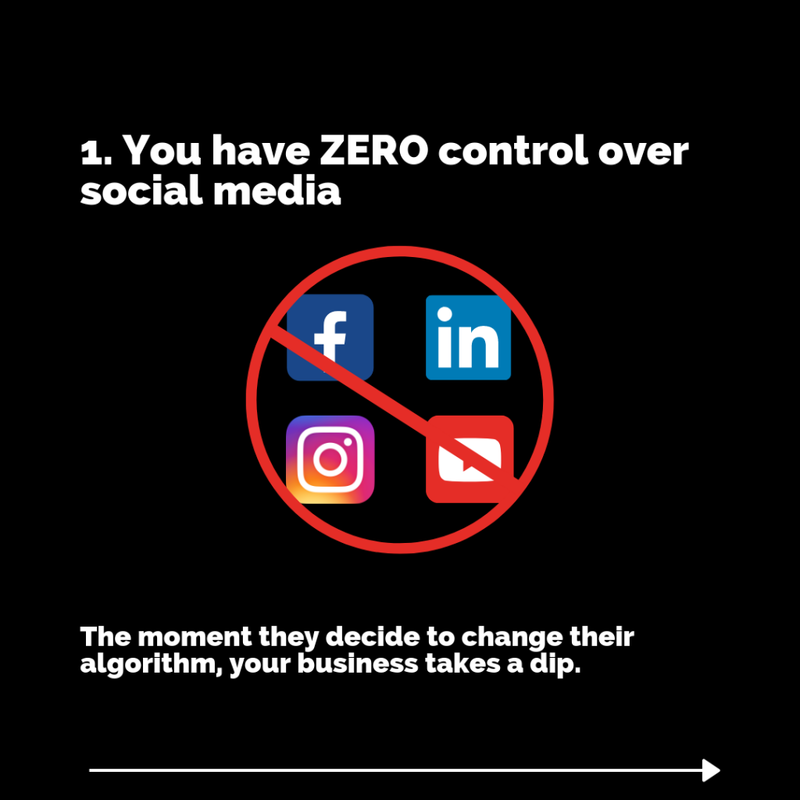 1) You have ZERO control over social media. My friends where actually complaining about how Instagram suddenly changed their algorithm to favor AD users and therefore their engagement plummeted. When you bank on somebody else’s platform you are literally giving up any control and submit to their mercy. But when you have your own website, no one can take that away from you. You generate as much traffic as you like without any algorithms, any sudden changes or even deletion (unless you get hacked). But my point is, STOP BANKING ON OTHER PEOPLES PLATFORMS. Social should only be a source of lead generation; not your main place of business. 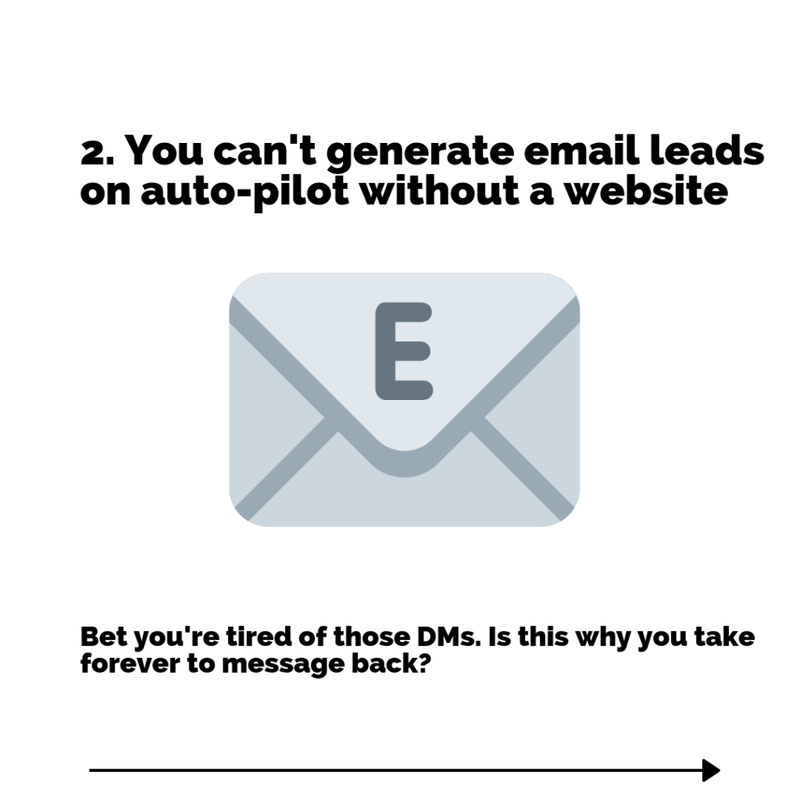 2) You can’t generate email leads on auto-pilot without a website. When in business not many understand the power of email marketing. Why do you think big companies still to this day ask for your emails? BECAUSE IT WORKS! Email marketing is the single most direct way to market your audience. And if all these companies are doing it, why do you think you shouldn’t or can’t? I don’t know about you but I couldn’t stand having to DM everyone every time I want to promote anything. It has to be the most time consuming task in this world, yet SO MANY PEOPLE STILL DO IT. If you would have taken the time to educate yourself you would have started gathering emails a long time ago. 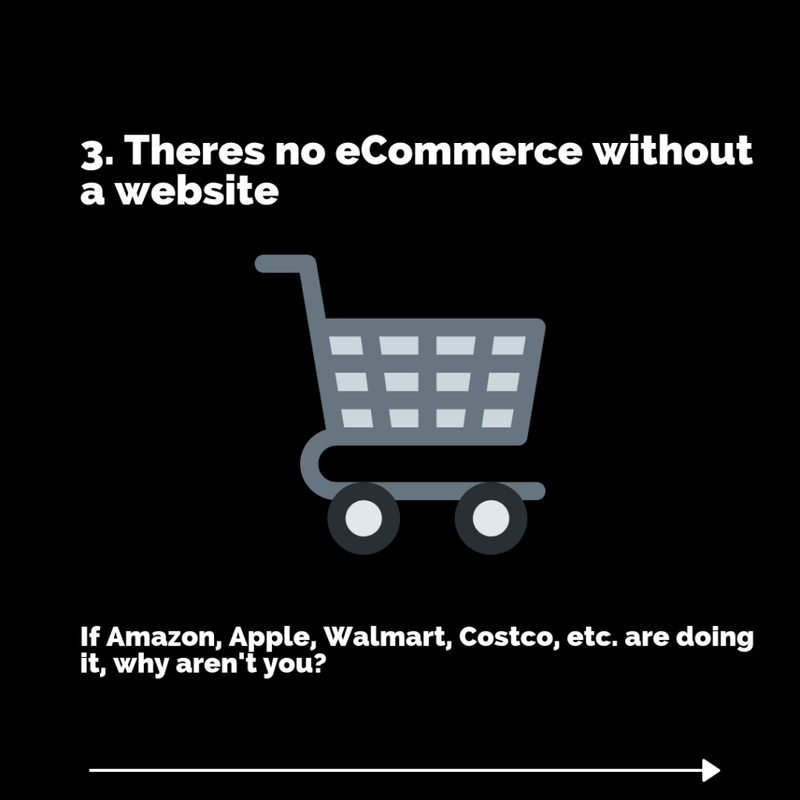 3) There’s no E-Commerce without a website. E-commerce has become somewhat of a trend now days. With the release of Shopify creating an online store has become easier than ever! You can automate EVERYTHING and your store run on auto pilot while you concentrate on marketing and product development. When before this was a team effort, now days it has become a one man job. But here’s the thing. Not everyone sees it that way. 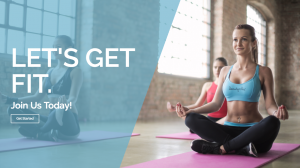 They see it as a waste of money, as not an investment, or they believe that by offering a good personalized service will truly bring in more business. My friend, that cannot be farther from the truth. We are living in the digital era, and if you are still not digital, you are nowhere. 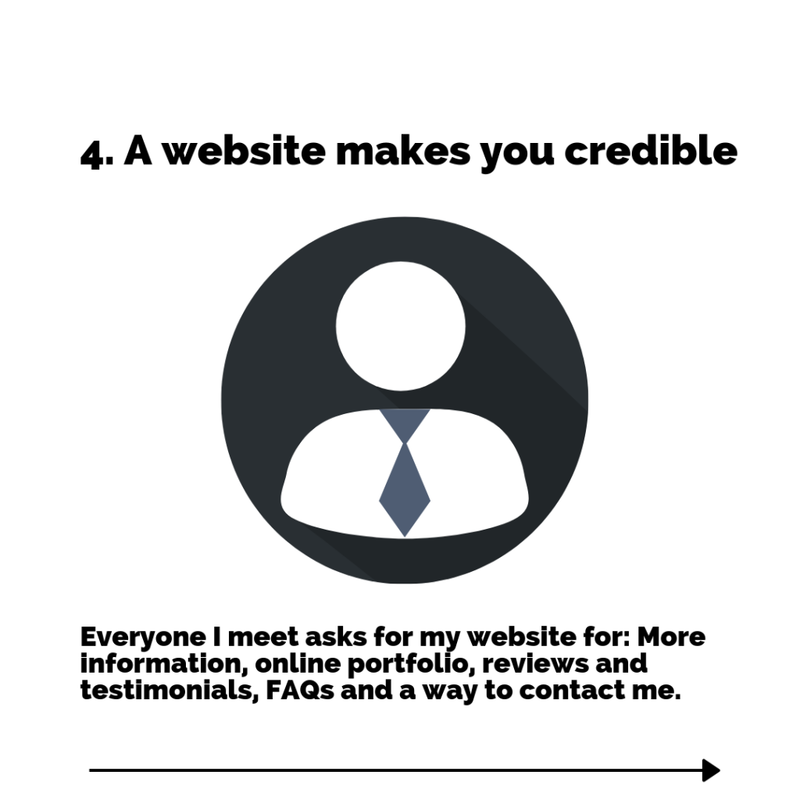 4) A website makes you credible. Now days websites have become a stamp for legitimacy. A website is the ultimate business card and it simply provides a place for information gathering, contact and content engagement. If you are in business and you don’t have a simple website you seem cheap, not serious about business and unprofessional. But don’t take my word for it. Next time you look for a new dentists, a plumber or even a shop, see if they have a website or not. If they don’t will you still drive to their location? Probably not. Why? 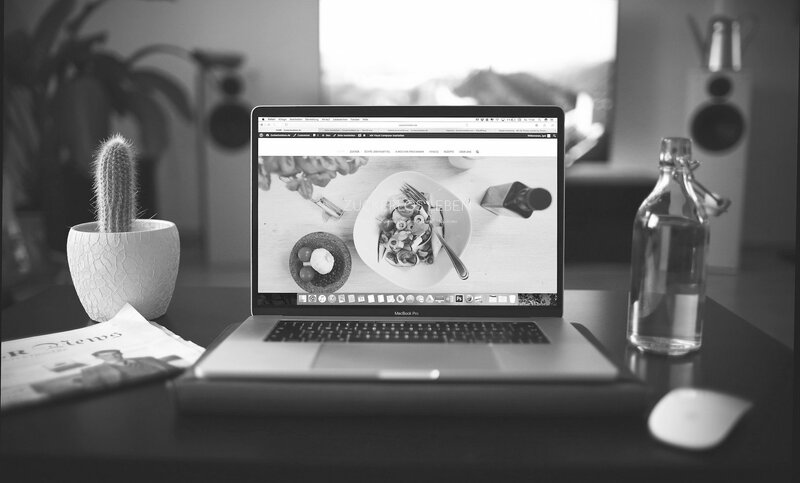 Because a website makes you feel more confident, allows you to review that business and help you determine if they are worth doing business with or not. 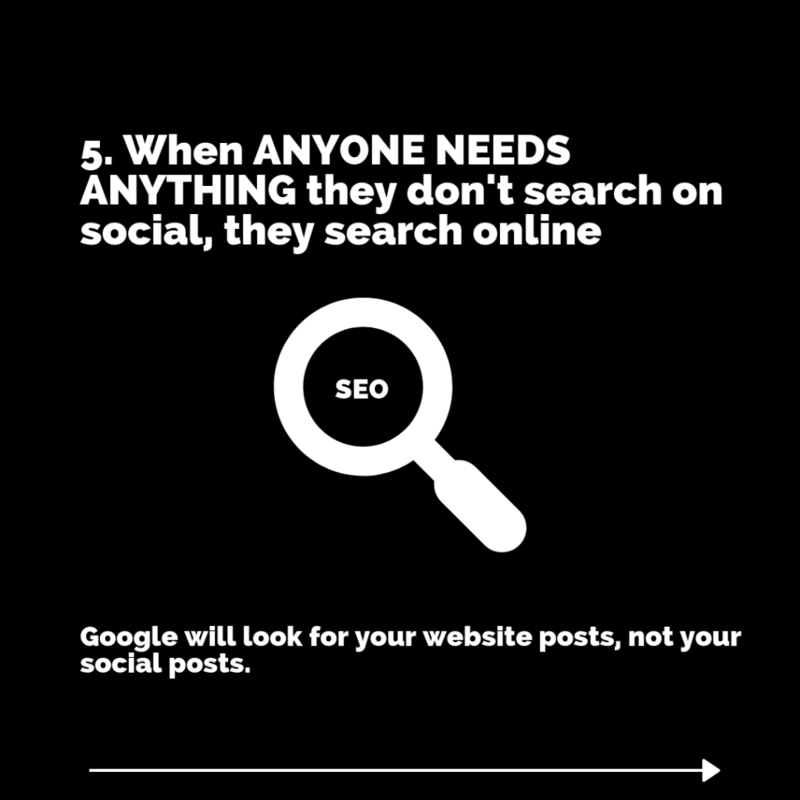 5) When ANYONE NEEDS ANYTHING they don’t search on social, they search online. When was the last time you went on Facebook and searched for a local sushi restaurant? I’m pretty sure you’ve never done that. You went on Google, Yahoo or Bing and searched for “Sushi Restaurants near me”. Why did you do that? Because that’s not what social media is for. So, if you are in business then why are you investing all of your time on social media? Will people searching for your services and your products find you through search engines? NO! So long story short, you need a website even if you are starting off in business. A website not only helps with these 5 reasons I just mentioned, but it is your digital representation on the worlds largest network: the World Wide Web. This is exactly why I became a web designer. To help so many business owners to leverage the amazing advantages of the online space. 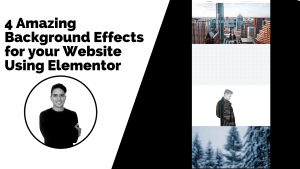 If you know you need a website but don’t know why, I’d love to hop on a FREE MASTERMIND consultation with you and figure out how a website will change your business.